The ADIPEC 2018 was held in ADNEC at Abu Dhabi, UAE last 12th Nov – 15th Nov 2018. ADIPEC is one of the biggest Oil & Gas even in MENA region .This annual trade show provides beyond expected experience and opportunity related to Oil & Gas, energy, power, petroleum, drilling offshore and natural gas to every professional within industry. Middle East Fuji Engineering participated first time in ADIPEC 2018 Exhibition in order to create awareness of Middle East Fuji/Fuji Trading Group network and capability to source various equipment and spares from Japan, Korea, China and other countries. There were about 2200 exhibitors participated showcasing more than 1000 products from 67 countries. 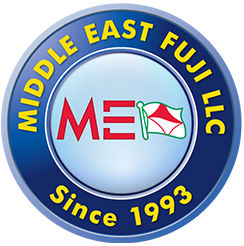 Middle East Fuji Engineering stand was located at Hall # 10, Stand # 10800. 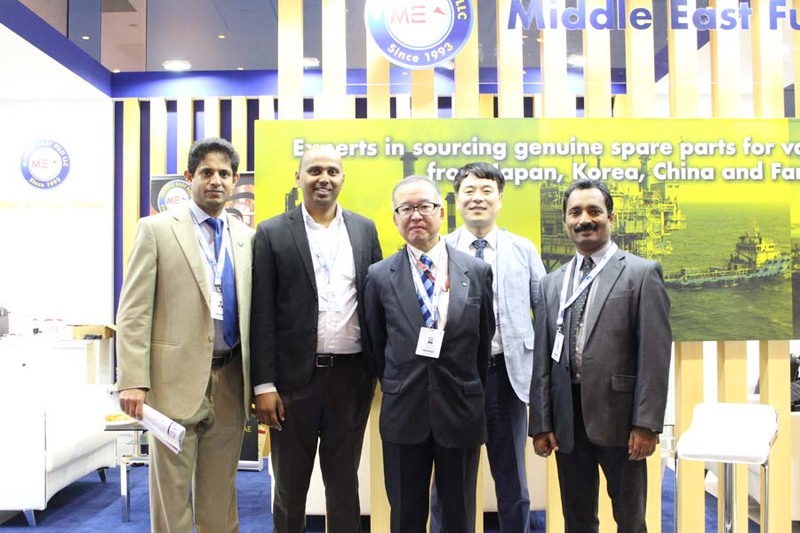 Mr. T. Uotani- Manager- Plant Machinery, Fuji Trading, Japan & Mr. Patrick Lee – Divisional Manager – Offshore & Plant – Hanil Fuji, Korea also attended four days exhibition along with MEFE / MEF team. There were visitors from ADNOC companies, Oil & Gas companies, Plant customer, Marine customers including MEF existing customers and suppliers also visited. Some Korean potential makers visited the stand and discussed on future association. 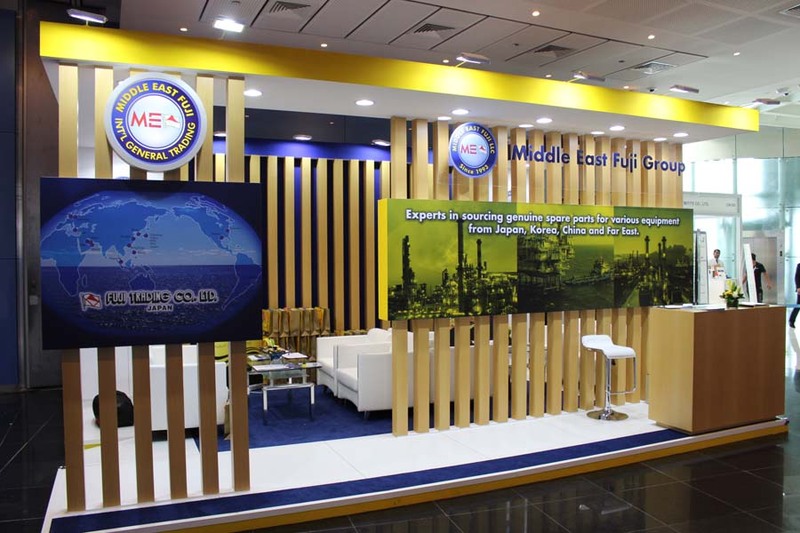 Most of the visitors visited MEFE stand from UAE, Oman, Saudi Arabia, Kuwait, Iran, and Africa. Some of visitors shown interest on sourcing equipment and spares mainly from Japan, Korea and China in future.